Oak of Cobden Golf Club – Make The Drive! 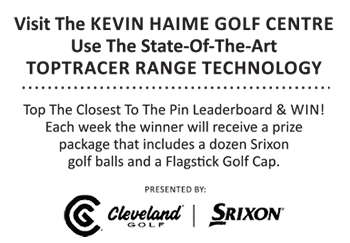 Kevin Haime, the 2000 PGA of Canada Teacher of the Year, shows you the common mistakes in hitting pitch shots and how you can improve. Casselview Golf – We’ve Got It All!